This weekend I made a cake to rival all cakes, or at least on the taste scale as we all know decoration isn’t my strong point, although this one did actually look quite pretty! It was my little sisters birthday last week so I wanted to make something super delicious for her, I can't really get away with giving everyone my usual brownies any more! She loves chocolate cake so I decided I would make my fool proof rich and delicious chocolate cake so if she wasn't as big a fan of the icing and orange flavour, she would still have the main flavour she loves. For a pretty extra I made candied oranges to put on top. When I began my business selling chocolates I would cover my candied oranges in dark chocolate and they were delicious! 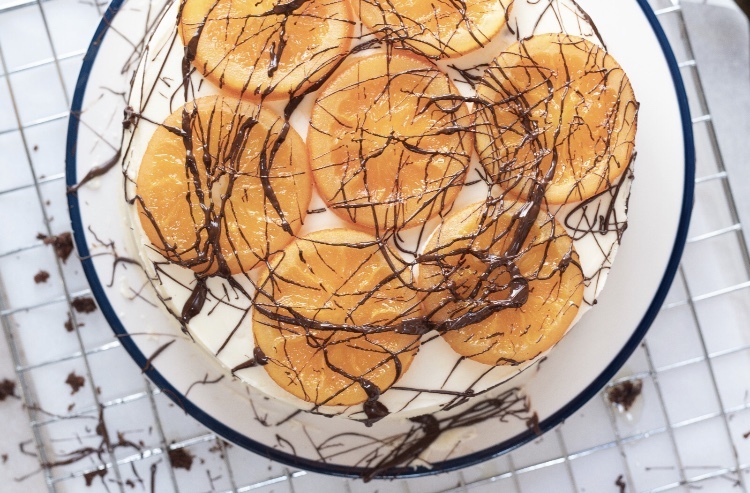 If chocolate orange is just what you fancy, here is the recipe and instructions on how to make it! 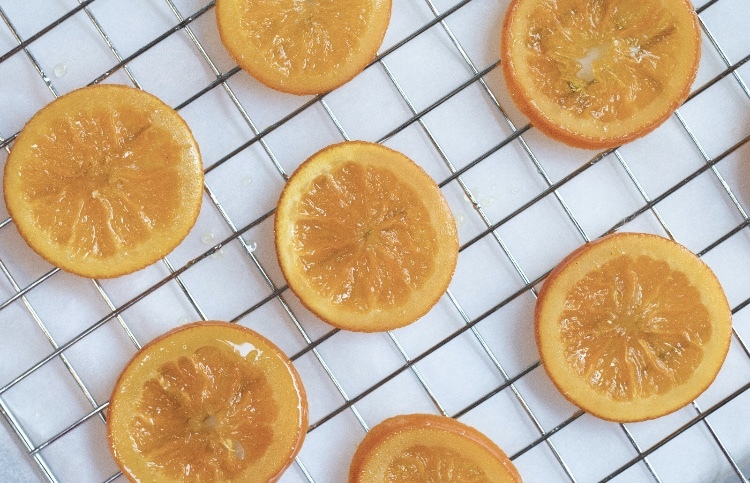 You will need to make your candied oranges a day in advance, so start with these. In a wide saucepan mix together your sugar and water on a medium heat. Once these are set over night you can begin the cake. 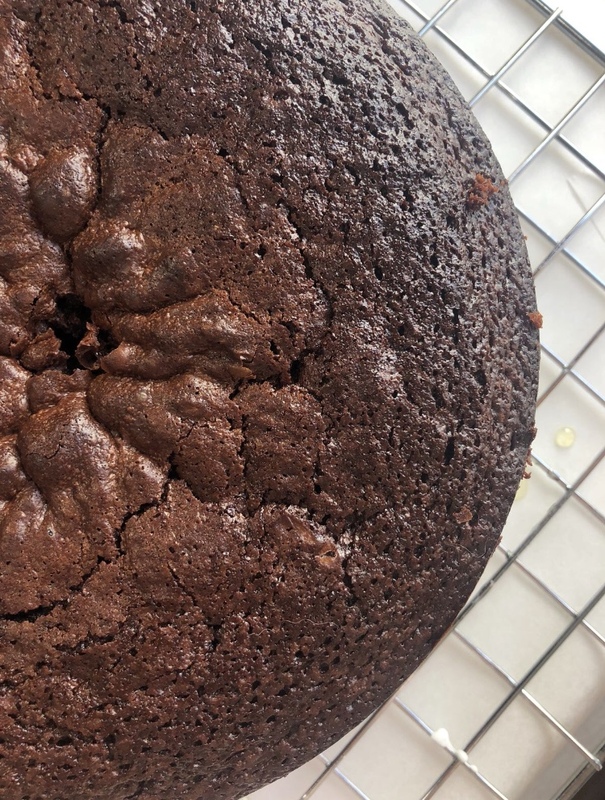 While the cake is cooling you can make your icing by simply combining all ingredients and using an electric mixer until you reach the desired consistency. You can do this by hand if you are feeling brave! Now you can begin assembling your masterpiece! 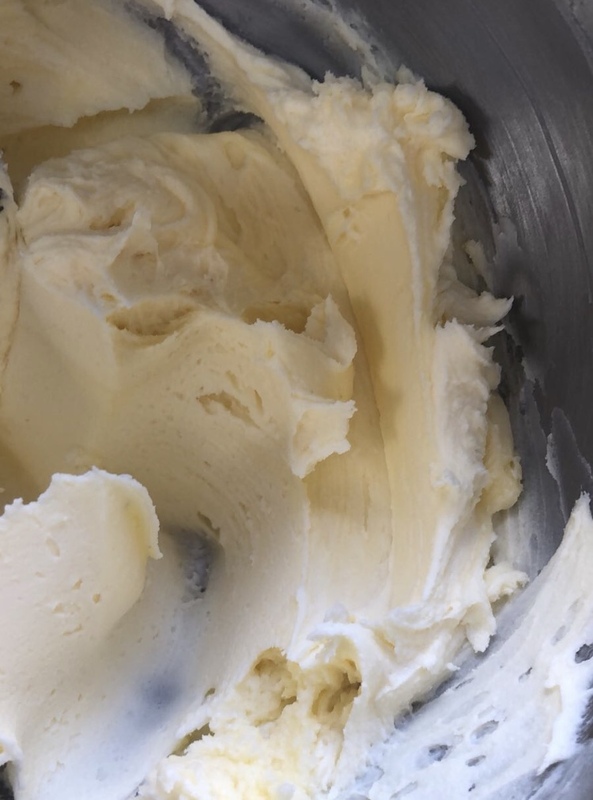 Freeze the cake for 15 minuets to help this act as your foundations of buttercream! Sit back and admire your hard work and then reward yourself with a giant slice and a cup of tea! If you make this at home please don't forget to share using #bakingwithalana, I would love to see your pictures!